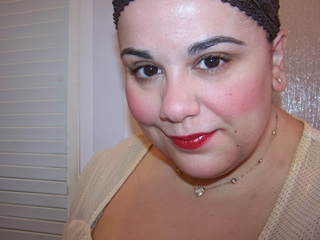 Remember last year I had this mad love affair with Laura Mercier Tinted Moisturizer? Actually I still dig it to this day! But anyway this year I’m kinda on this trippy travel to try out any and all tinted moisturizers that I’ve wanted to for a while but never did. The good news is that since I’m tripping out over tinted moisturizers that means you can get all my babble about which are good, which are bad, and which are Muse Approved for purchase. I’ve always wanted to try DuWop Revolotion Face but I didn’t indulge for whatever reason. I recently scored it for $18 bucks which is about $11 off retail price. I guess the price plus the fact that I’m high on TM’s (TM=tinted moisturizer) convinced me to pick it up! 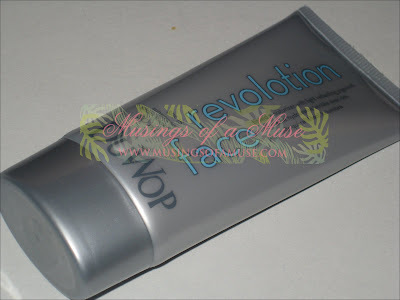 So today I’ll give you the low down on DuWop Revolotion Face Tinted Moisturizer and whether it’s a rave of a rant! Click it for the deets! Don’t you find they aren’t as pigmented as you’d like them to be? I mean they are supposed to be light, natural coverage but don’t you yearn for a tiny bit more pigmentation? Isn’t the formula a little too loose? Yes, it’s beautifully creamy but I sometimes wish they were a bit less runny. Well problems all solved. DuWop Revolotion covers it. It’s quite a good deal more pigmented than other tinted moisturizers I’ve tried in the pass. The formula also happens to be nice and creamy but not runny. The result? 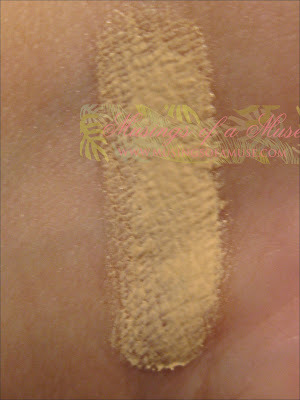 Flawless, natural, light coverage for Summer wearing and tearing. Loves it! Speaking from a dry skin stand point the product feels lovely on my skin and gives just the right blend of moisture and color without a greasy, oily feeling. The finish is very lovely. It makes me look quite flawless and blends smoothly and evenly. It’s not matte mind you but it’s more of a dewy, fresh feeling. On a side note if you need extra coverage to hide major flaws, acne, etc…this isn’t the product you’re going to want to purchase as it’s simple, sheer coverage. 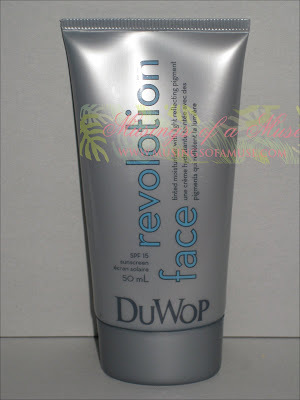 However, if you’re looking for a very light, subtle makeup for the hot weather that evens out your skin tone and creates a nice flawless canvas for make up while providing a touch of moisture to skin I’d highly recommend checking out DuWop Revolotion. Total Muse Approval for purchase. P.S. You can see me wearing this in a review post I have coming up shortly!